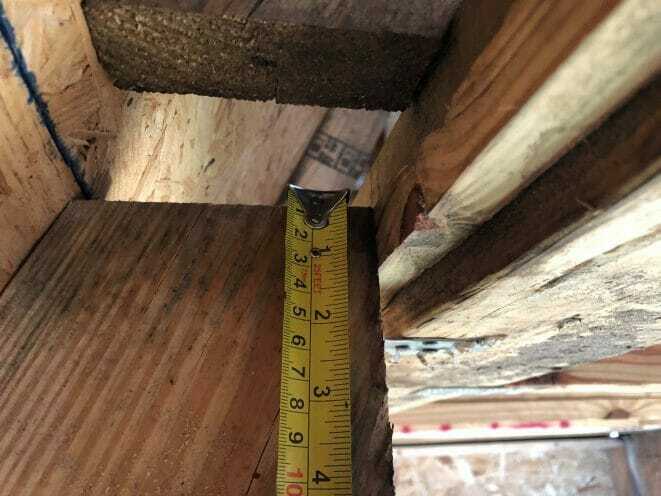 I am having a new home built and feel as the roof trusses are not properly supported I do have pictures demonstrating my concerns and the builders engineers believe a A10A hurricane strap will suffice. what are my options to properly address the issue before completion of the house? Hi Chris, thank you for the question. Without knowing more about the project I cannot say much, but a second opinion is always a good decision. All civil engineers are governed by a code of ethics that they have to follow to practice, written by ASCE. The first canon of the code is to “Hold paramount the health and safety of the public” – which means that an engineers top priority is public safety. If they are ever found of negligence, then their license to practice could be removed. With that in mind, if the engineer is recommending that the particular strap will be sufficient, then I think that is probably all you need. That being said, everyone makes mistakes occasionally, which is why a second opinion is a great option. You could reach out to another engineering firm to run an analysis for you as well and double check, or an easier option could be to reach out to your local building inspector. An inspectors job it to make sure construction is progressing safely and according to code, and they are probably more likely to come out to your site and inspect the actual situation. Here is a search engine to find your local building inspector, hopefully this could be of some help to you.